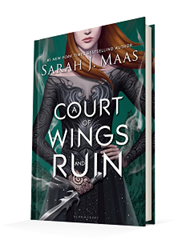 Published May 2, 2017, by Bloomsbury Childrens Books, A Court of Wings and Ruin is the third in the New York Times bestselling YA fantasy series by Sarah J. Maas. The third novel in the Court of Thorns and Roses series explores Feyre as she returns back to where it all began. But now she has a new role, as spy and saboteur. Now as the High Lady of the Night Court, she has new friends and allies, Making her an enemy of her former comrades. The over arching plot is all about trying to dismantle the upcoming war with the King of Hybern. But in the middle of all of that, it’s about the characters, their dynamics and the shifts that have developed there. Because of this, there is something very sinister and provocative about this novel as Feyre’s character once again shifts gears and develops. She is becoming stronger, but challenges continue to throw themselves at her. These trials make her so different and give the story enough tension to make it a well-defined story. The familial unit is there, as it always has been, but that too has gone through so many changes and challenges. Altering the dynamics between gives new depth to the history, tension, and love between Feyre and her sisters. Feyre has gone through so much, and it shows in the dynamics she shares with her sister that has changed so drastically. Maas is excellent at showing character growth and giving female characters such impeccable strength as well as a bit of fragility to make them well rounded and grounded characters. This goes for all the characters, Each of them is faced with a dark past, with a darkness they must face to grow stronger. The story itself is fast paced, and Maas doesn’t spend a whole lot of time with Feyre playing spy. That’s a good thing. Maas gets to the point, she does what she has to, shows and tells the reader what they need to see but then she moves on. 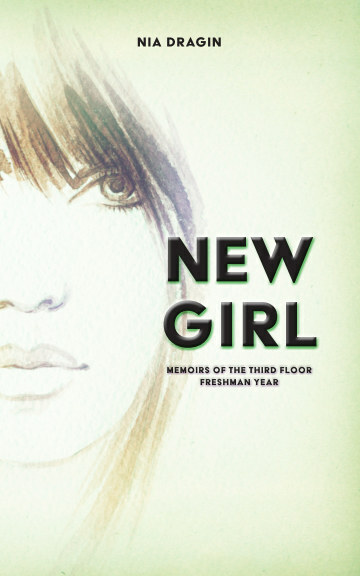 By doing this, she makes sure that the reader gets to see the characters, notes how they have changed without letting the reader lose sight of the overall plot. With all the twists and turns, the author offers up an exciting read without losing the reader. And at 700+ pages, it would be easy for a reader to get lost, but the structure, the precision the author employs with her storytelling and characterization keeps the reader entangled with the story without getting lost.